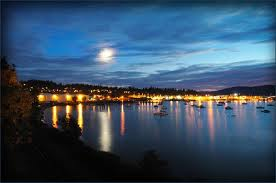 Stated meetings at the Valley Bellingham are held at 7:00 PM on the second Wednesday of each month with the exception of June and July. The Stated meeting is preceeded by fellowship and with dinner at 6:00 PM. Reservations can be made by contacting Jesse Petersen 32° at 360-684-1941. Your donation is appreciated. Click to download a membership petition! The Lodge of Perfection is the first Body of the Ancient and Accepted Scottish Rite Valley and it promotes the Fourth through the Fourteenth degrees of Scottish Rite Masonry. These degrees amplify and expand on the Legend of the first three degrees of Freemasonry and the building of King Solomon’s Temple. 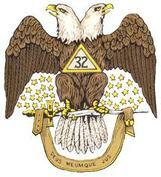 They also promote principles and qualities that make Masons unique in the family of men. Finally, they prepare men for the following degrees that end with the 32nd degree and the Master of the Royal Secret. American Freemasonry has always had a particular interest in education, and it is thus no surprise to find wide support given to students in the form of scholarships and fellowships. One hundred and nine undergrad scholarships, twenty-five fellowships for a total of $477,000 dollars in 2018 demonstrates the Scottish Rite dedication to "Preserving American Ideals Through Education" and shines brightly on the Fraternity. 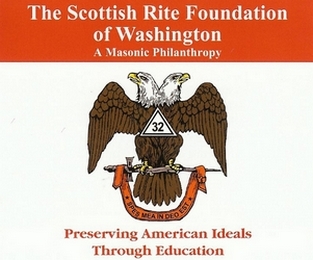 The Scottish Rite Master Craftsman (SRMC) program is an exciting, by-mail correspondence course designed and administered by staff at the House of the Temple in Washington, DC, under the guidance and leadership of the Supreme Council, 33°, of the A&A Scottish Rite, Southern Jurisdiction, USA. We are proactive in our communities, our families, our worship and our work. We practice brotherly love daily with our actions. Tolerance is how we keep the peace around us. We always have a charitable hand extended to whoever needs it. There is no moral attribute more important, but as equally significant, as Truth. Illustrious Alvin Jorgenson, 33° Sovereign Grand Inspector General recently appointed Illustrious Brother Don Higgerson, 33° as his Personal Representative for the Valley of Bellingham. More from Brother Higgerson later. 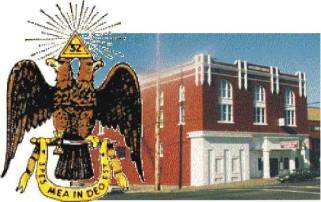 The Valley of Bellingham Scottish Rite Masons strive to effect the Scottish Rite mission. We work hard at making ourselves better Masons. Meet our members and see!